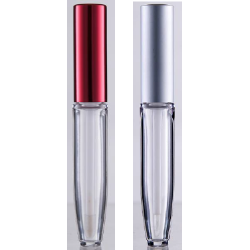 Stylish bottles for lip and eye make-up. 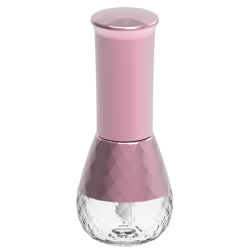 Yuen Myng's catalog of cosmetic bottles can be interchanged with different cosmetic applicators according to the product you have. 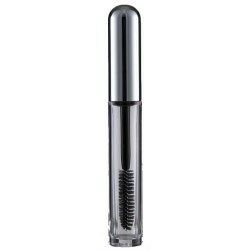 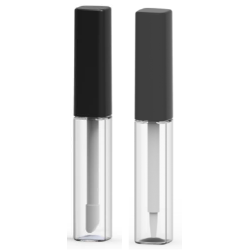 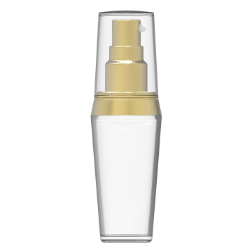 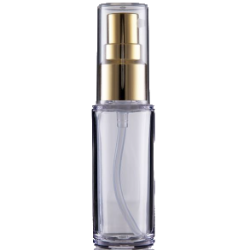 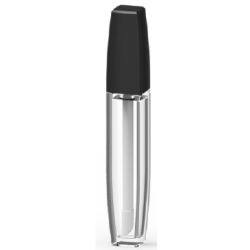 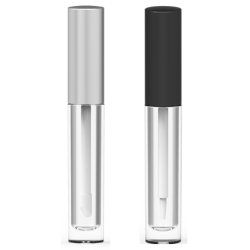 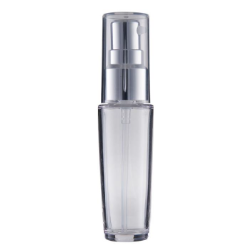 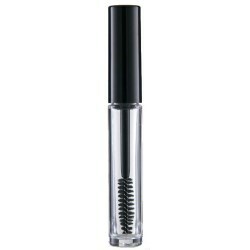 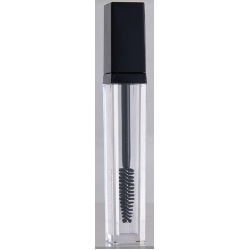 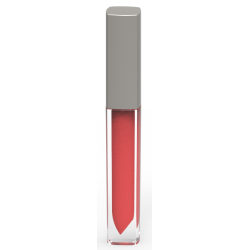 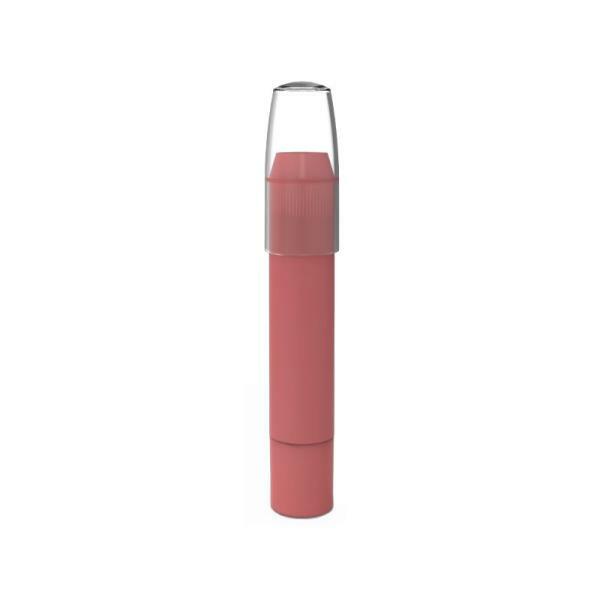 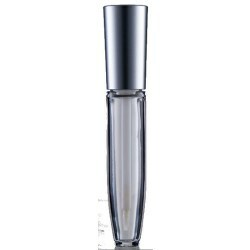 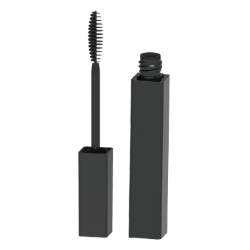 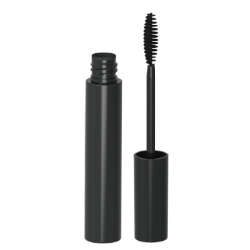 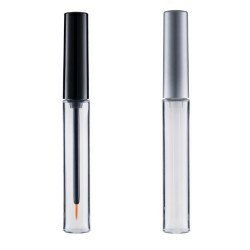 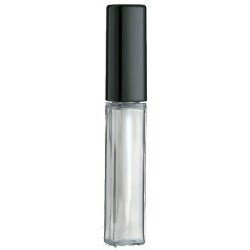 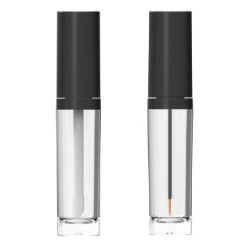 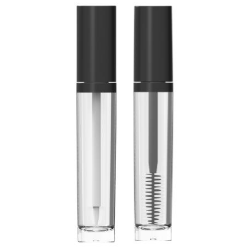 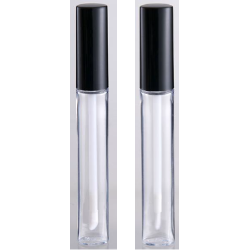 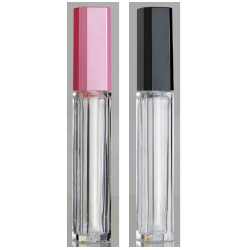 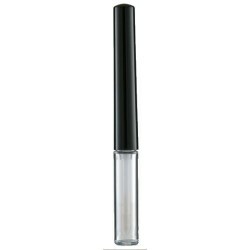 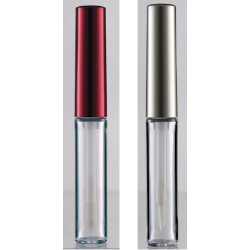 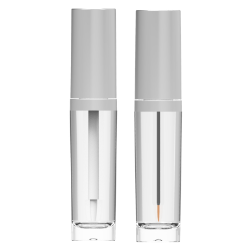 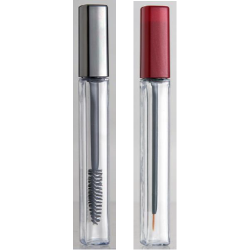 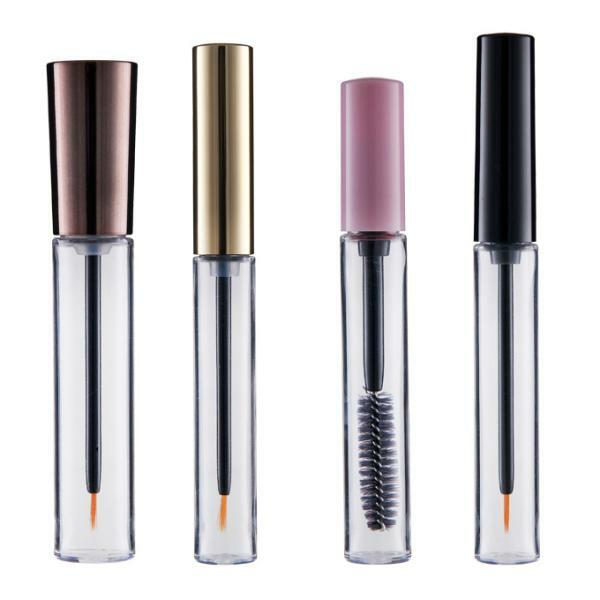 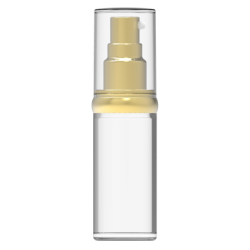 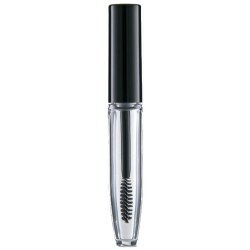 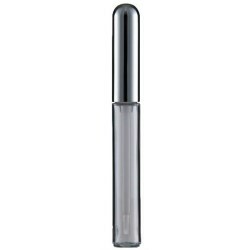 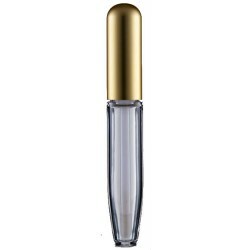 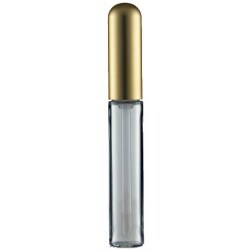 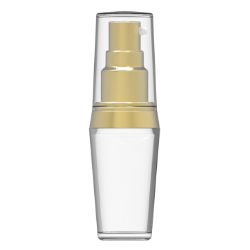 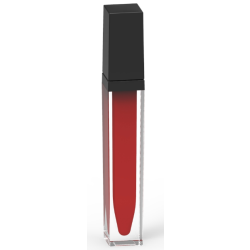 Ideal for lip glosses and tints, mascara and eye liner, just choose the PET bottle option that best suits your product. 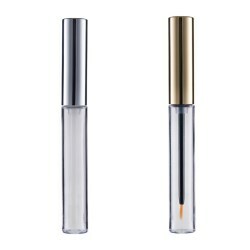 Consumers love a bargain and to have 2 products in one pack, fulfils that desire. 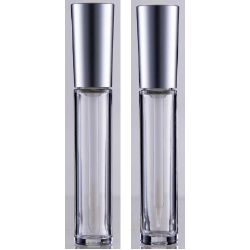 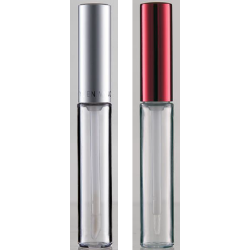 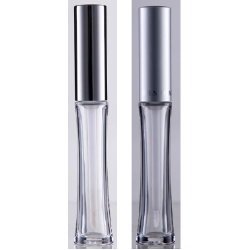 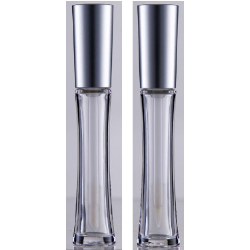 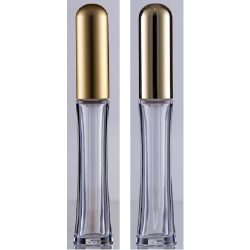 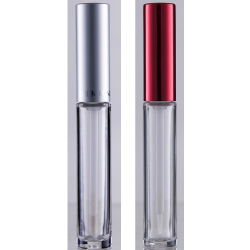 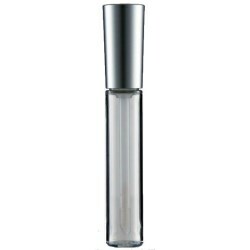 To feed the trend, Yuen Myng offers an exciting range of dual end make-up bottles which can be manufactured to fit the needs of the brand. 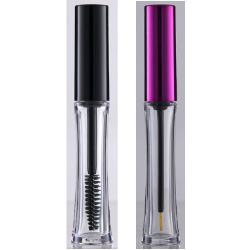 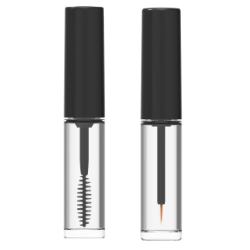 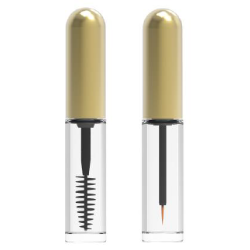 Whether complementary hair mascara colors, an eyeliner with mascara combination, or a vibrant lip color with overgloss, dual end make-up packaging is a packaging trend which is set to stay! 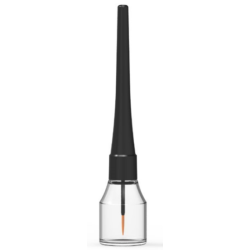 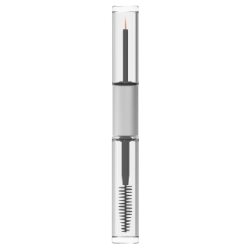 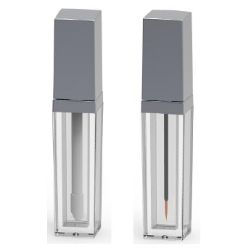 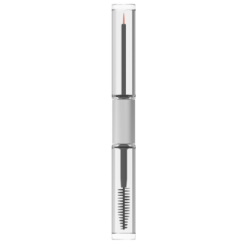 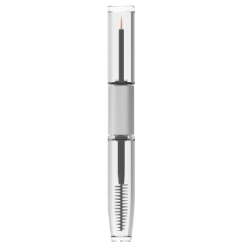 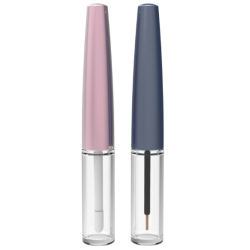 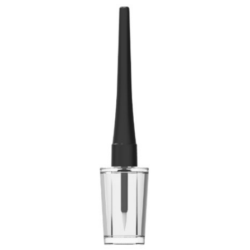 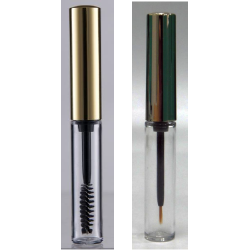 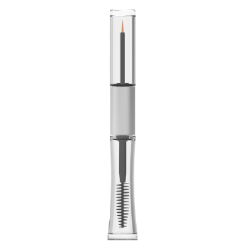 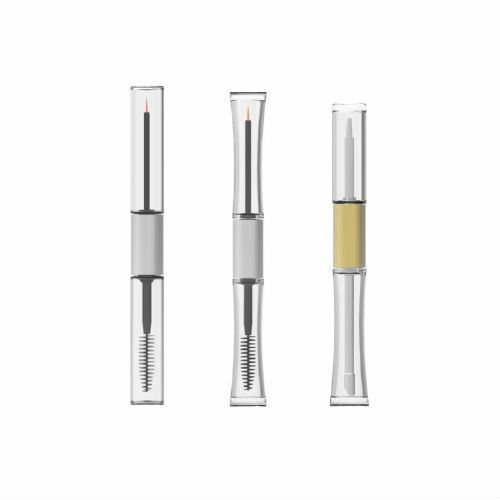 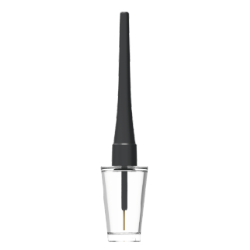 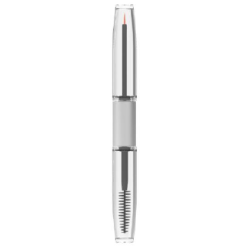 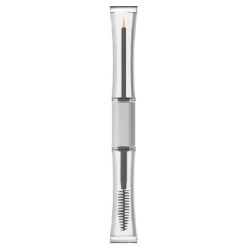 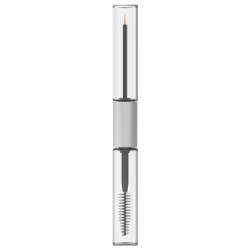 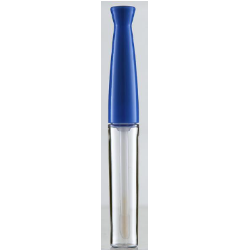 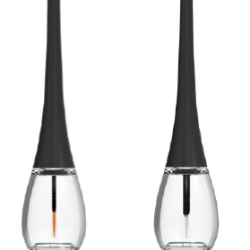 Cosmetic pens and sticks are ideal for make-up application without the requirement for an extra applicator. 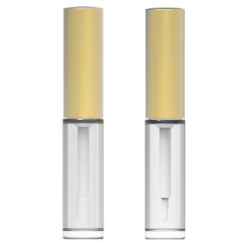 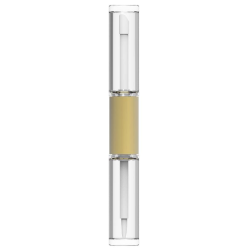 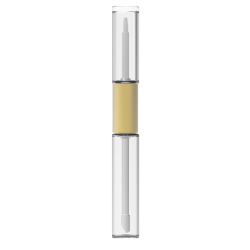 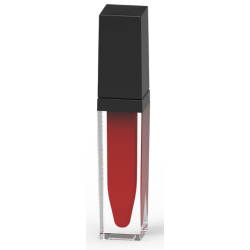 Take a look at Yuen Myng's options that are ideal for Lipstick and Concealer products. 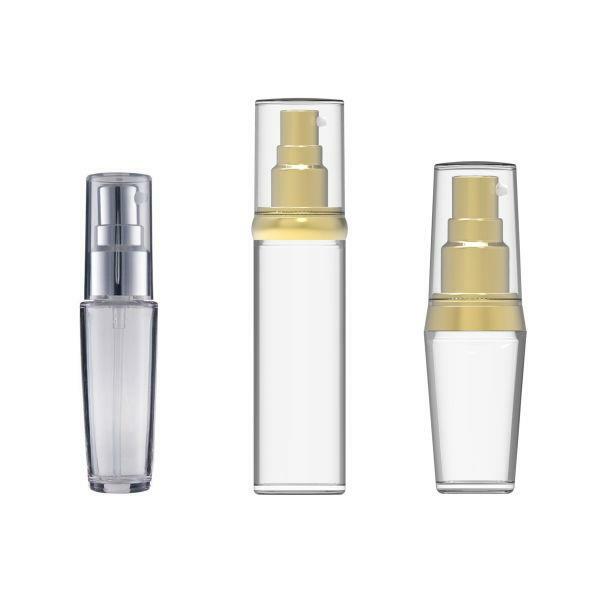 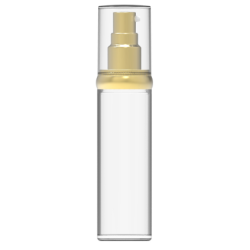 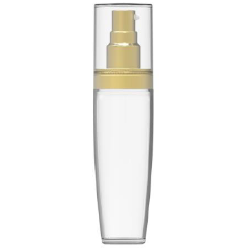 Yuen Myng offers a selection of pump bottles for lotions which can be decorated to create a new product line or fit into an existing product range. 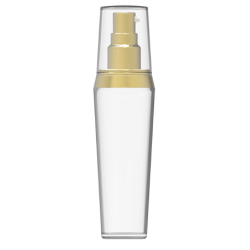 The plastic cosmetic lotion bottles are available in various styles and capacities of 30ml, 50ml and 100ml.